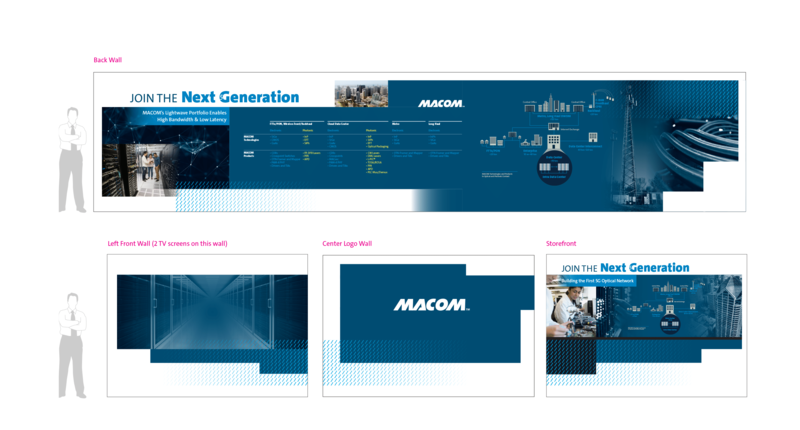 MACOM, a revered semiconductor innovator, was ready for a relaunch after a long period of dormancy. Duality was asked to bring it back to life. 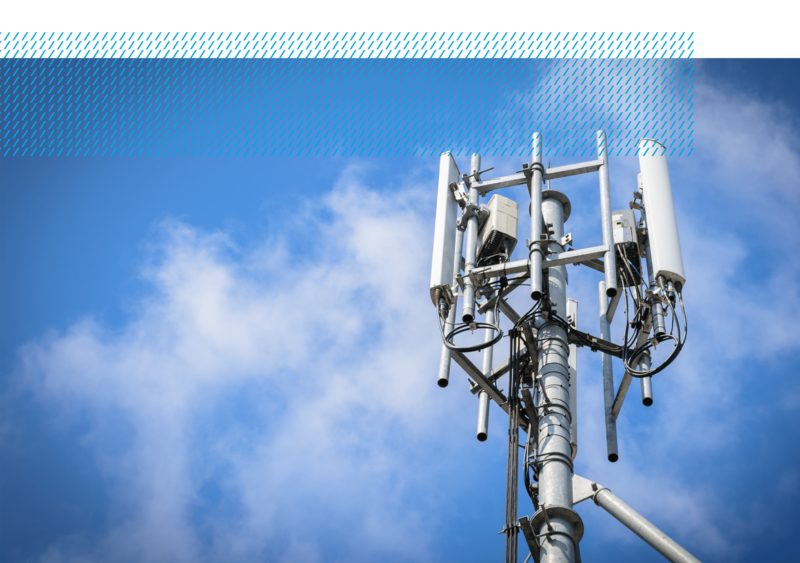 Since its founding in the 1950s, MACOM has been synonymous with advanced RF, Microwave and Millimeterwave semiconductor technology for the most demanding mission-critical applications. 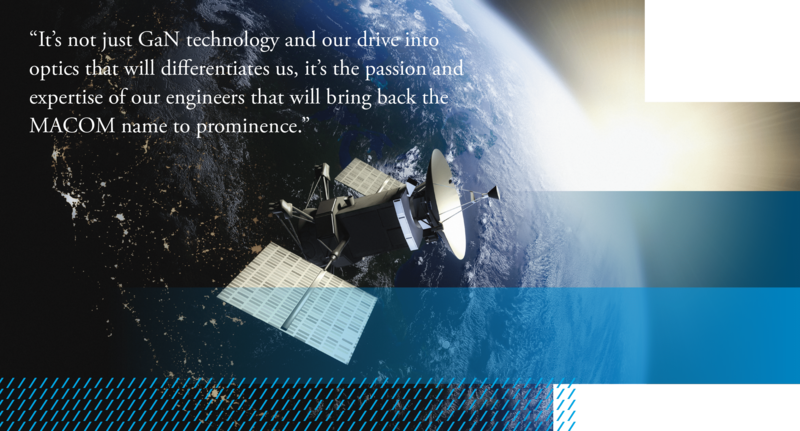 A true RF and Microwave innovator, MACOM’s success was based in large part on the Company’s deep applications expertise as embodied by its talented engineering team. 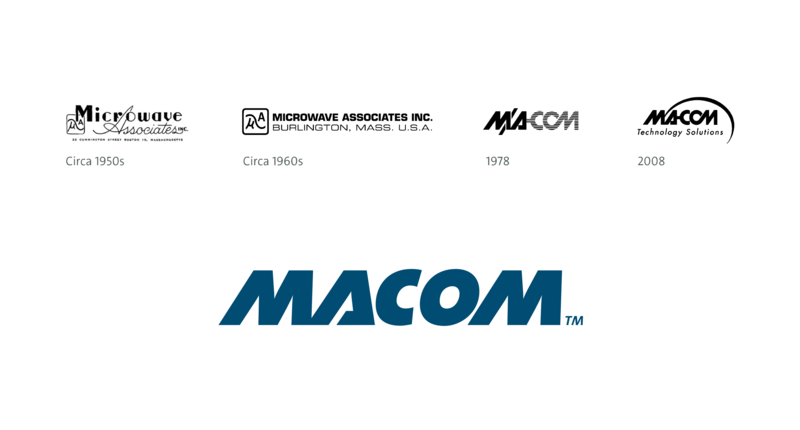 But after six decades of independent operation, MACOM was acquired and the brand was virtually forgotten. Multiple mergers and absorptions took place in the ensuing years and, after nearly a decade of obscurity, the process of reviving the dormant brand began. Importantly, many of the original MACOM engineers joined the new, revitalized and independent organization. MACOM’s new management team asked Duality to help restore the storied brand to its once-dominant position. Duality conducted extensive qualitative research interviews with MACOM senior leadership, including customer-facing executives, to gauge the vision of the revitalized organization. Duality’s qualitative research interviews with current and prospective MACOM customers helped to validate the MACOM vision and also articulate the Company’s strategy in audience-driven language. A thorough competitive audit enabled Duality to create a distinctive position in the crowded semiconductor field, highlighting MACOM’s breadth of technology and products, expert engineering and diversified customer base. Duality used primary research to guide the creation of a new brand platform and launch plan. 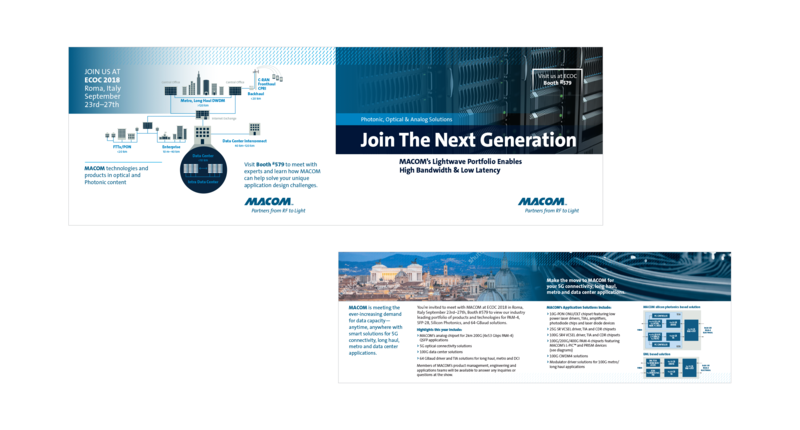 MACOM reentered the market with a new visual identity, tagline and key messaging. A fully integrated internal and external rollout introduced the new brand to employees and customers across the globe. Duality also helped to define and brand MACOM’s burgeoning optical portfolio, further distinguishing the storied brand from its competitive set. 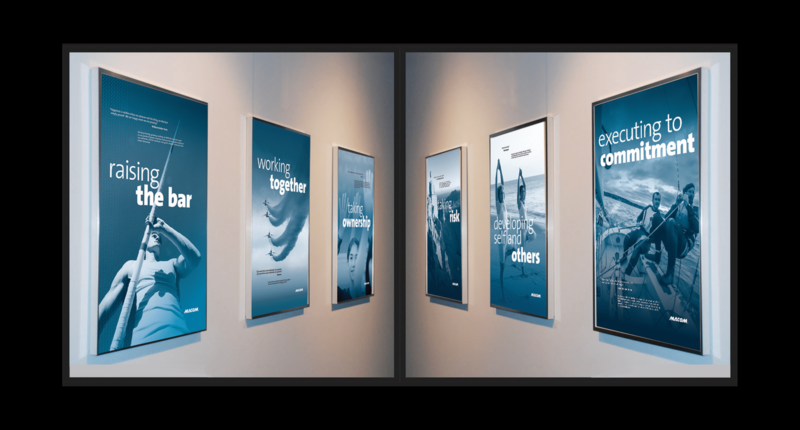 A series of employee-focused newsletters and posters were developed by Duality to engage, inspire and inform MACOM associates about the Company’s new brand strategy and vision. Program names and identities were also created to motivate employees toward common growth goals for the organization. 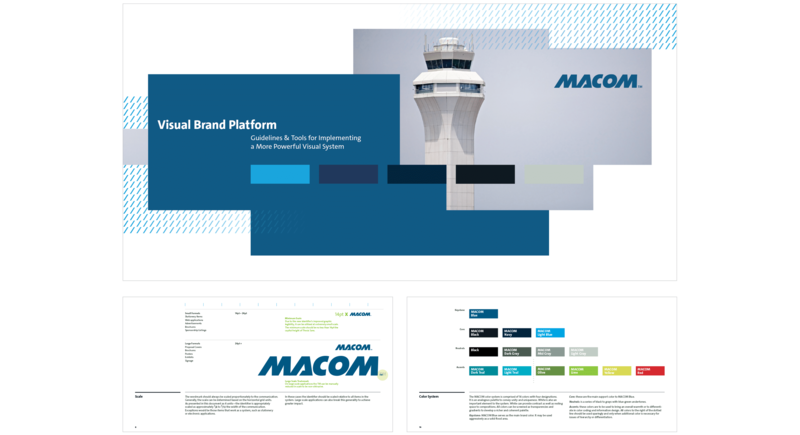 Templates featuring design and copy for a new MACOM website were created by Duality and implemented by a web development partner. 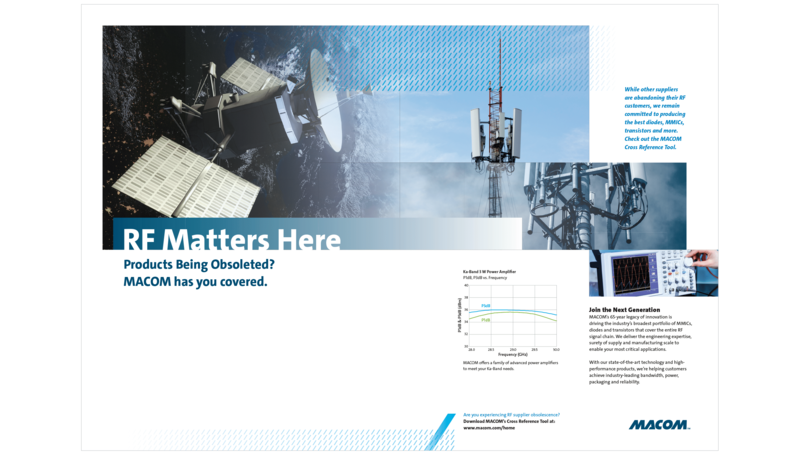 A print and banner ad campaign were also developed and placed in worldwide publications and on semiconductor industry sites. 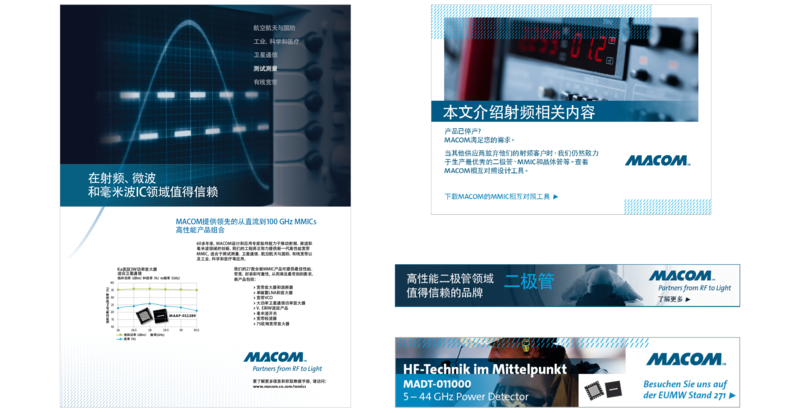 In addition, the MACOM booth design was updated by Duality and a series of eNewsletters reflecting the new brand and product strategy were also distributed to customers. A series of brand strategy videos were also produced to inform the analyst community. 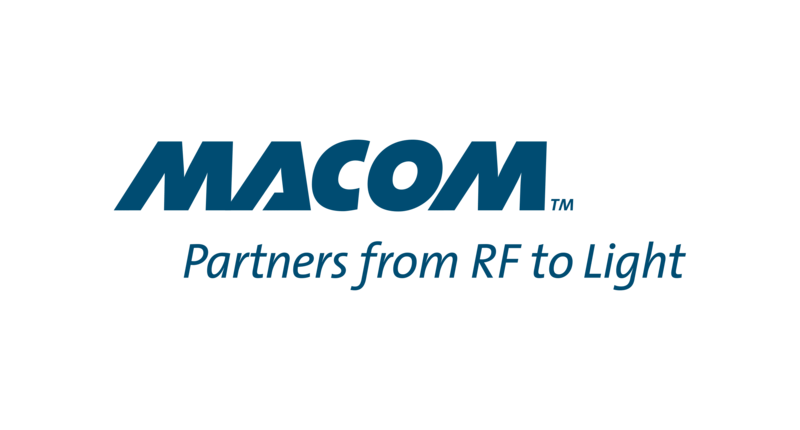 Since the brand revitalization and launch, the MACOM name and engineering team have regained their rightful position as leaders in RF, microwave and optics. A period of significant revenue and workforce growth soon followed the relaunch.